A lot of people turn to their mobile devices for answers to their concerns. Wherever they go and whatever they are in search for, they reach out for their smartphones, tablets and other mobile devices to get the solution they need. This calls out to business owners to improve the experience they provide to their customers online. How can you also make it possible? Here are 5 ways to improve your business on mobile devices. In a research by Google and Purchased, results showed that around half of mobile internet users preferred websites when addressing their needs. They were either visiting a website or looking at its images. Websites are classic go-to sources of information. People refer to them not just for their immediate needs but also for those needs that they want to address in the future. And although social media is popular among the internet users, the research showed that only 6% of them used it to provide answers to their queries. What this shows is that despite the vast number of active users on Facebook, Twitter, and other social media sites, many still refer to websites for their concerns. It is no question that social media enables active engagement within a business niche. But it takes a website to help people decide on whether or not to make a purchase. SEO — Many people first turn to search engines when looking for solutions. You can optimize your website for search engines so that people can easily find it in the list of results. Once they find you, that’s when you take them to a remarkable experience on your website to help them decide on a purchase. Link to Social Media Accounts — Having a website for your business is like having your own place online. With a steady spot, you can easily branch out. You can link your business website to your social media accounts. That way, people will know where they can find you on their favorite social platforms. It’s also one way to grow the number of people you provide your services to. User Experience — Websites allow you to explore every possibility to craft a remarkable experience for your users. How customers perceive your brand has an influence on their purchasing decisions. You can definitely market your brand on social media, but it has limitations with regards to the design and the files that you present to the community. Here at Slapshot Studio, we make it to the point that our clients are able to provide the best experience they can to their respective customers. Why? Because it matters. It is that remarkable experience that people look for in a product, a service, or any other aspect of your business. Remarkable experience goes far beyond your logo or typography or design or anything else you present. It reaches out to people and places a stamp on their minds that they will turn to you again the next time because they love the experience you enabled them to have. And how much you value your business can reflect on the outside — on what people see and feel and hear from you. 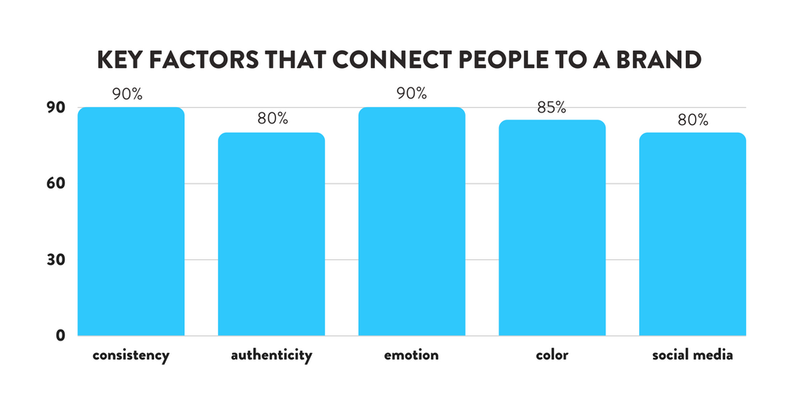 According to different studies, a majority of the consumers expect brands to be consistent and authentic. Many also base their decisions on the emotions they have towards the experience they receive and on the colors that play before their eyes. And, people are more likely to consider business solutions from the brands they follow on social media. Are you getting the most out of the brand experience you provide to people? Perhaps, it’s time you evaluate it and come up with strategies to improve your business online. After all, that experience matters — in the content you distribute, in your visual elements, in your marketing efforts, and in every other aspect of your business. More than just a field of potential customers and sales, the internet thrives with a community of breathing, active, and unique individuals. They thrive with a hope to find something interesting as well. It could be easier to create and publish content than it is to run a business. But the thing is your business also needs to be maintained. That includes making sure that your audience is as interested and engaged as you are with the things you care about. Going back to one of the studies, 80% of the consumers considered a solution from the social media site they are on. But how did those solutions reach them? There are basically two ways: paid advertisements and word of the mouth. Paid advertising does practically well in reaching out to people of the same interest. But a referral from a person you trust apparently presents a better way of getting your message across platforms. It is those people that you connect to and build relationships with who would be willing to root for your brand. Because they loved the experience they had from you, they couldn’t help but share the good things to others. You just might need some time to really engage through likes and shares and comments. A single act of engagement can send ripples to areas far beyond imagination. We typically see it on websites and social media — chatbots have been on the internet for awhile now. It is a technology which enables your customers to connect with you immediately. It is no secret that Facebook Messenger has a vast multitude of active users. With chatbots, your business can cater to them 24/7. When people visit you on Messenger, these chatbots can take your place and cater to their concerns. Having chatbots can help improve your business on mobile devices. They can guide people through engaging conversations, and provide them solutions on what they need. You may also have chatbots on any other platform outside of Facebook. Peter Lisoskie can’t stress it any better — now is the perfect timing to have chatbots for your business. With the rise of artificial intelligence, people can look forward to having more humanized customer services. And with the rise of ad costs, chatbots can take on the place and help provide an increase in leads and conversions. Success can mean differently from one person to another. But it can also simply mean the accomplishment of the goals you have for your business. Where do you want to take your business? How far do you expect it to reach? Whatever answer you have for these questions, one thing is certain: success requires dedication and hard work. So if you have a website or a social media account, spare some time to maintain it. If you just launched a new marketing campaign, check to see how it is doing from time to time. Monitor the results of your efforts and learn from the lessons they have for you. It may be easy to think about starting a business because you have the skills to do it. But as you go along, you also need to have at least the basic understanding of how to maintain it and keep it running. That is one good way to improve your business on mobile devices. Having your business online is already a good indicator that you are ready to seize massive opportunities. You want more people to find you and benefit from the solutions you provide. But imagine how much farther you can reach and how you can achieve more success if you improve your business on mobile devices. 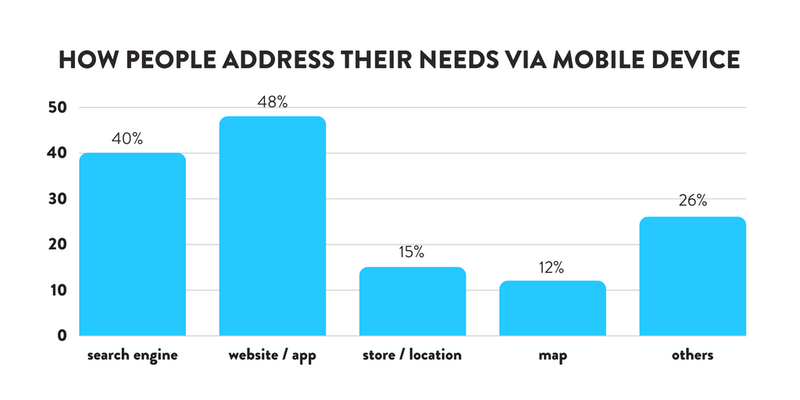 Being responsive to the mobile needs of consumers provides a way for them to have a better experience with your brand. You can also take your business anywhere and engage with your online community. 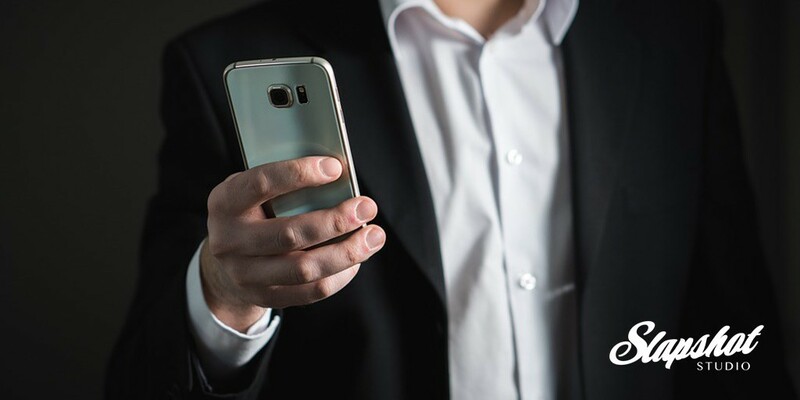 You can decide now and take action to improve your business on mobile devices because going mobile means positioning your business to more success. Cheers! We’re also on Facebook, Twitter, Pinterest, and LinkedIn. Let us know what you think about This Game in the Field of Passion. We would love to hear from you!